WITESOL is set up to receive membership applications online. 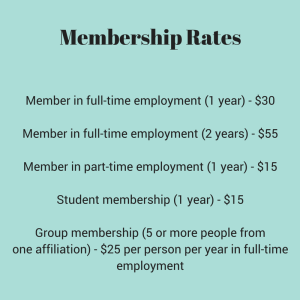 If you prefer to fill out a printable membership form, please scroll to the bottom of this page. You may then mail the completed form along with your check. Membership must be renewed 1 (or 2) year(s) from the month of enrollment. If you would like to complete your membership online, there are two steps to complete. First, we need your details. Click on the link below to complete the online form. The form will open in a new tab, so come back when you are done to complete payment. 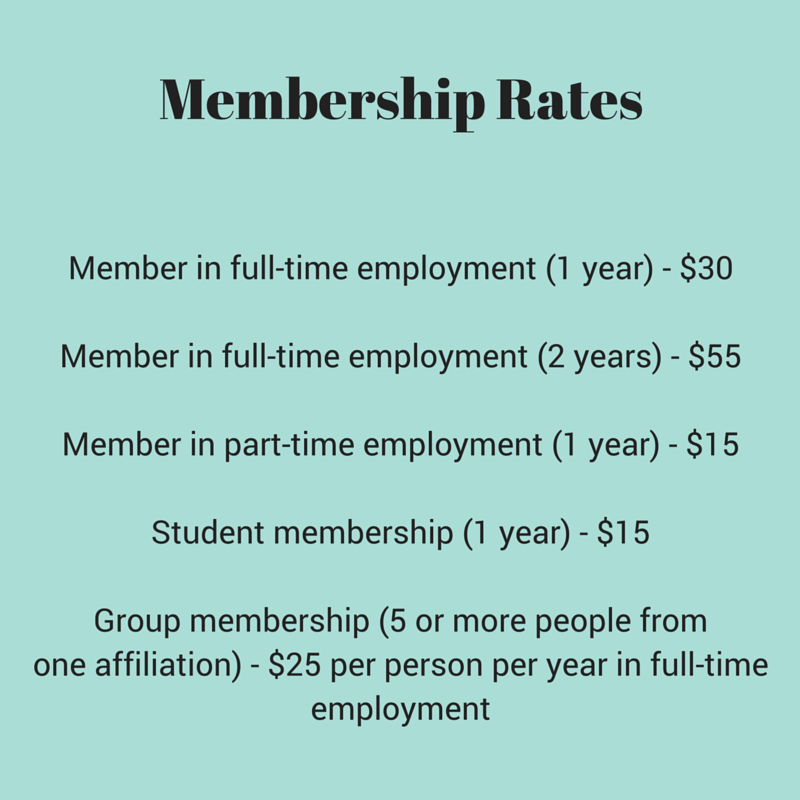 Click here to fill out our online membership application. Second, we need your payment details. Select the appropriate amount from the drop down menu below. You can pay using your PayPal account, or a major credit card. You will receive a receipt (check your spam folder) and then a confirmation from us that we have your details and payment. Please note that we cannot accept group membership payments online at this time. Please scroll down for information about paying by check.